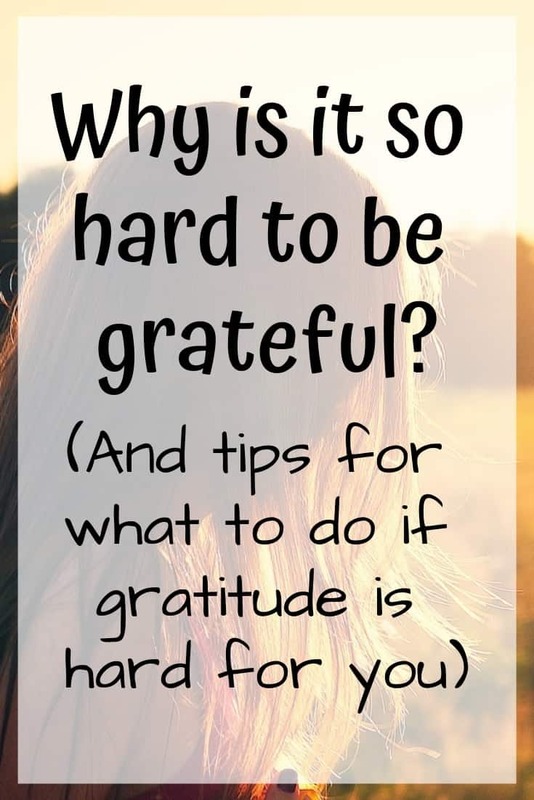 Do you struggle to feel gratitude or find yourself wondering why it’s hard to be grateful? Find some answers, and suggestions, in this post! We live in an unprecedented time in human history when even many of the poorest people in America are among the wealthiest people in human history. If you have the internet access to read this post, then you’re doing better than almost half of the world’s population! Why, then, is it so hard to be grateful? 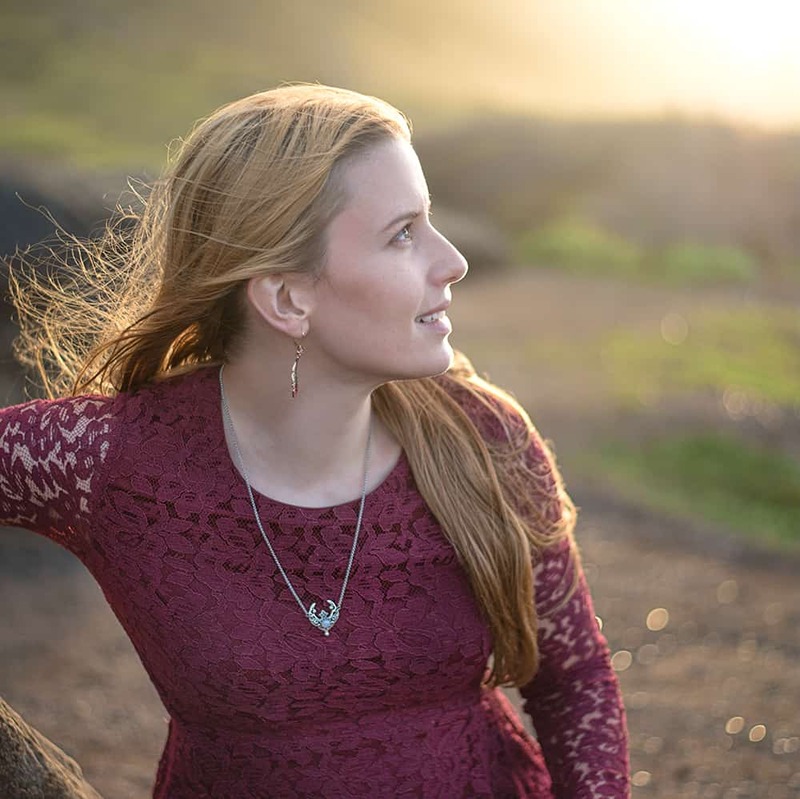 In this post we will take a look at reasons why people have trouble cultivating an attitude of gratitude, why people don’t say thank you, and ways to share your gratitude and appreciation more in the future. You can navigate using the menu below or just keep reading! There are many reasons it’s difficult to be grateful. One of the big reasons is that we live in a consumerist society that constantly bombards is with the message that we need this thing or that thing in order to be happy. In a society that tells us happiness is something we can buy, not something we make, this isn’t really surprising! Another reason it’s difficult to feel gratitude is that we quickly become accustomed to the things we have. The shiny new phone we couldn’t wait to get loses its newness and we begin to take it for granted. You’ve probably felt taken for granted at work or in a relationship. At first in a new relationship you may have been eager to please your partner or they might have showered you with appreciation. With time, the complements and special tokens of appreciation may have decreased or stopped all together as everyday life took over and you began to take each other for granted. Or maybe you picked up after your kids or did some cleaning up in the work break room. At first people noticed and thanked you (ok, maybe your kids didn’t thank you, but you get my point!). Then you did it a second time and maybe someone noticed. By the third or fourth time chances are good no one said thank you, or even appeared to notice that you cleaned. How many times have you done the same to someone else? When is the last time you said thank you to someone for doing something routine? This inclination to acclimate to the “new normal” is seen with the hedonic adaptation (also called the hedonic treadmill). Research indicates that people typically return to a baseline level of happiness after any “good” or “bad” event. There will be a speed bump of happiness when something good happens, or a dip when something bad happens, but, with time, people usually return to their baseline level of happiness. Another reason it can be hard to feel grateful is that it may seem to run counter to an engrained societal belief in complete self-sufficiency. The traditional “American Dream” revolves around the power of hard work, determination, and pulling yourself up by your own bootstraps. Being grateful and, particularly, saying thank you to others can feel like you’re incapable of succeeding by yourself or like your successes aren’t truly your own. For some people, being grateful is more difficult because of genetics. 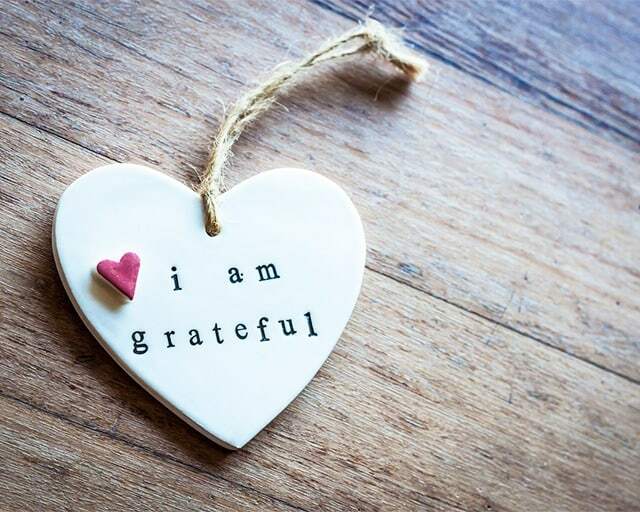 Although the exact mechanism isn’t known, a couple of studies suggest that the way your body produces and processes oxytocin and dopamine may impact your feelings of gratitude.2 It’s important to remember that these genes are only a potential part of the equation. People with potentially “less grateful” gene variants are completely capable of being grateful and people more “more grateful” genes aren’t always grateful and happy! It may also be hard to feel grateful simply because you haven’t flexed your gratitude muscle or worked to make it a true habit. Contrary to popular perception, there is no set magic number of days it takes to form a new habit. The average length of time to form a new habit in the one study that’s looked at the question was 66 days!3 Some people formed a new habit in under three weeks, but it took over 200 days for others. The length of time depended on several factors, including how challenging the new habit was to adopt (like drinking a bottle of water vs. running every day). The good news is that means if you’ve ever tried to develop a gratitude habit but stopped when you didn’t see results in 21 days or 30 days (or even 90 days! ), you just haven’t reached your own personal magic number of days needed to form a new habit. In the study, everyone was eventually able to form the new habit and do it automatically – it just took time. Although it can be hard to feel grateful, it can also be hard to say thank you! Many people are mentally grateful, but don’t express their thanks and appreciation to the people that need to hear it. 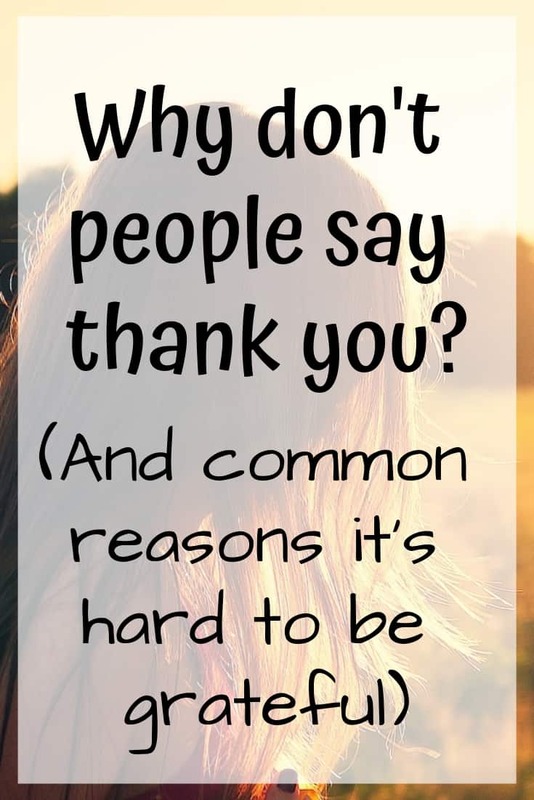 As discussed above, part of the reason people don’t say thank you is because they’re afraid of looking or feeling weak. Sometimes people simply don’t notice your effort so they don’t say thank you. They may be busy or distracted or simply not realize how much work you put into something. 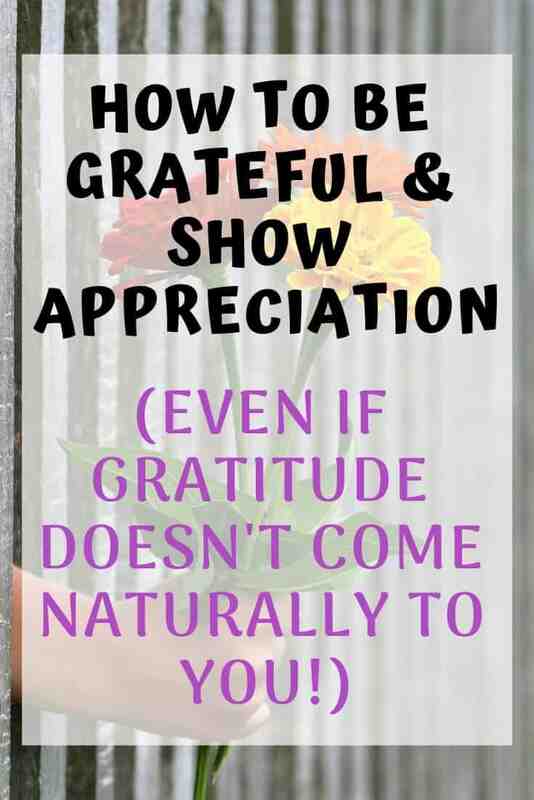 Pretty much everyone is aware that being grateful has numerous, proven benefits. But what if you’re one of those people who has trouble being grateful? Are you just out of luck? If you have trouble being grateful, here’s some great news! Gratitude, like willpower, is a muscle that grows with practice. Consciously thank one person each day. Give at least one meaningful, genuine complement a day. Thank people with your attention. Be an active listener instead of waiting for the other person to stop talking so you can start talking. Pay it forward. Leave an extra $2 to pay for the person in line behind you’s coffee. Say you’re sorry and admit responsibility. One of my favorite personal development authors says that whenever there’s an argument or problem everyone involved needs to take 100% responsibility for the situation. Don’t make life about placing blame or claiming victimhood. Apologize without placing blame or criticism and invite others to take responsibility with you. Discuss what you can do differently next time to achieve a different outcome. Track your progress using a habit tracker so you can see, at a glance, when you remembered to express your thanks. Grab free printable habit trackers in this post! 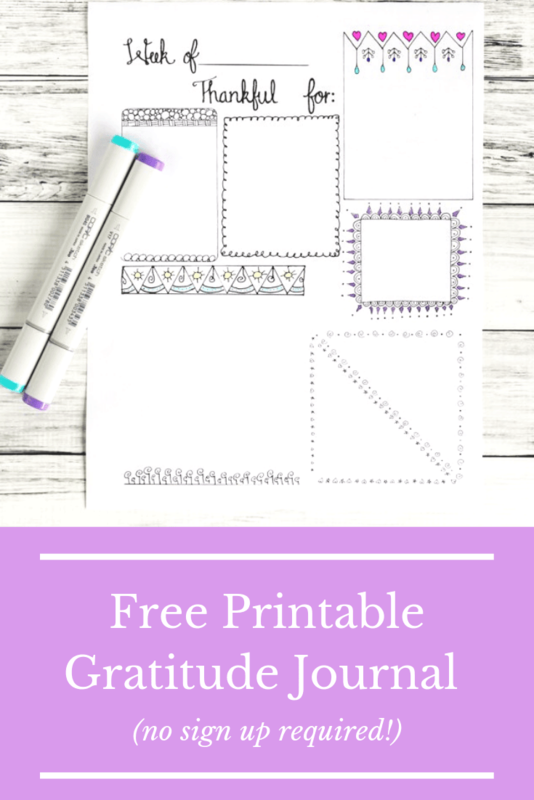 Grab my printable in 5 crazy easy ways to start your gratitude practice. 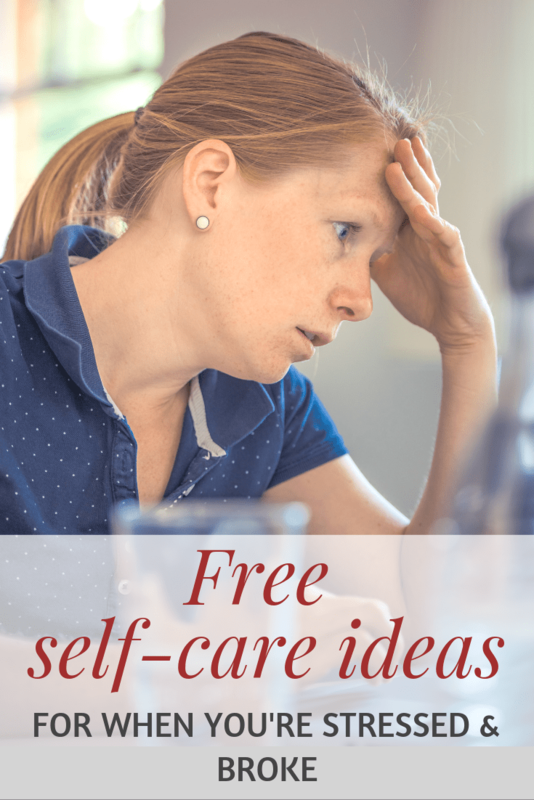 Awesome bonus – I’m hosting a free gratitude challenge in May and you’ll get all the details when the challenge is ready to launch if you’re a member! Previous post: Epic Collection of Free Printable Circle Templates – circles from 1″ to 16″!